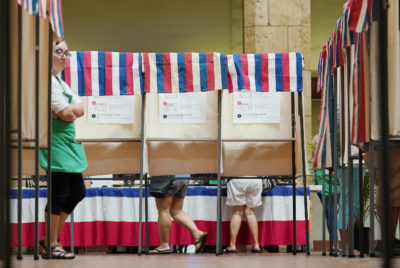 Better support for Hawaii caregivers and home care is a no-brainer. No two caregiving stories are alike: There’s the story of a wife who had to take time off from work to provide care for her husband after his terminal diagnosis; the college-age son who becomes a caregiver to his father after an illness, or the single working mother who provides daily care for her children and her parents in their old age. 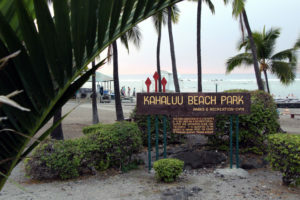 The common thread is the need for services and supports directed at Hawaii’s rapidly rising aging population and their caregivers. 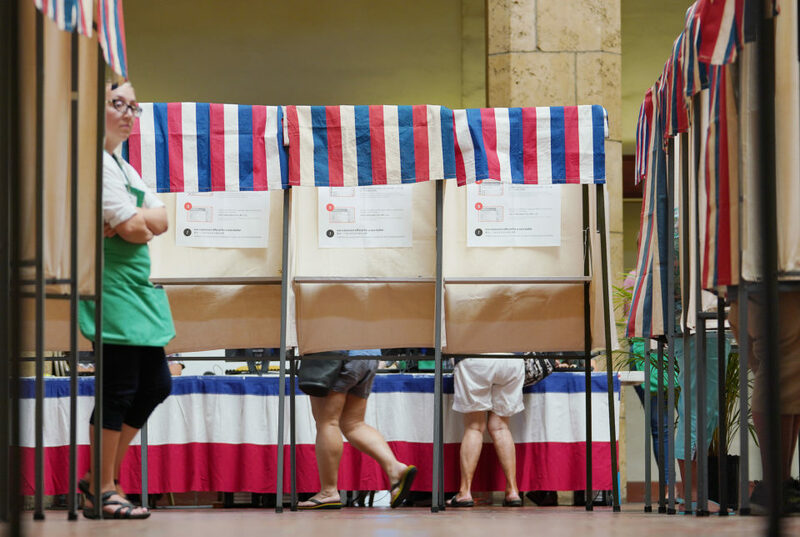 As a member of Faith Action for Community Equity for the past 21 years, I have worked with legislators, advocates and community leaders to ensure that everyone in Hawaii is able to access the long term care that they and their families need. It has been a long road, and during that time, we have weathered a variety of legislative ups and downs in the effort to make home care more affordable and accessible for all who need it. The Kupuna Caregivers program helps working caregivers provide for their family needs. The Kupuna Caregivers program, passed in 2017, represents a remarkable step toward that goal, and I hope that the Legislature shares my recognition of the program’s importance and includes expanded funding for Hawaii’s caregiving families in their budget. 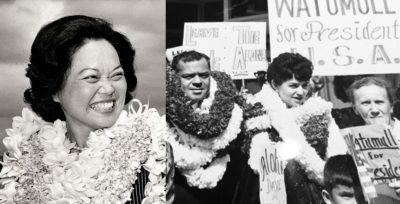 Kupuna Caregivers is a landmark program, the first of its kind in the nation, designed to provide assistance to working family caregivers who provide care and support to an aging family member. The number of families who do not qualify for Medicaid assistance and are faced with out-of-pocket costs for ongoing services and supports that older members in their families require is staggering. The Kupuna Caregivers program helps to alleviate some of that burden, not only to the caregiving family (who on average lose almost $304,000 over a lifetime as a result of caregiving responsibilities) but also for the state hospital system, which is already overburdened and stretched thin. According to AARP, more than 90 percent of seniors want to stay in their home for as long as possible even if they need assistance with day-to-day activities. Seniors who age in place and are cared for by family caregivers exhibit increased independence, which helps promote better exercise, diet and social engagement, which in turn leads to better physical and emotional health. From a personal perspective, this is obviously what we want for our parents and elders — and from the perspective of the state budget, this is exceptionally good policy. Research clearly demonstrates that older patients recover from illness and surgery faster and more fully in the comfort of their own homes, leading to a 25 percent reduction in doctor visits and hospital readmissions. Reducing readmission rates saves money for consumers and the state, and helps the system provide care to those most in need while ensuring the health and wellness of older adults in their homes and communities. 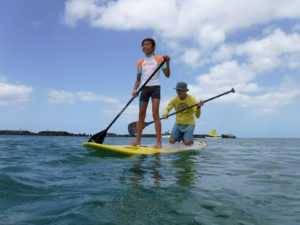 Kupuna Caregivers is a landmark program, the first of its kind in the nation. And as far as health outcomes go, better support for caregivers and home care is a no-brainer. Nationally, one-third of patients over the age of 70 and more than half of hospital patients over the age of 85 leave the hospital more disabled than when they first arrived, a clear argument for incentivizing and supporting quality home and community-based care options for older adults. A look at fall prevention data offers just one example of where cost savings and improved health outcomes coincide. 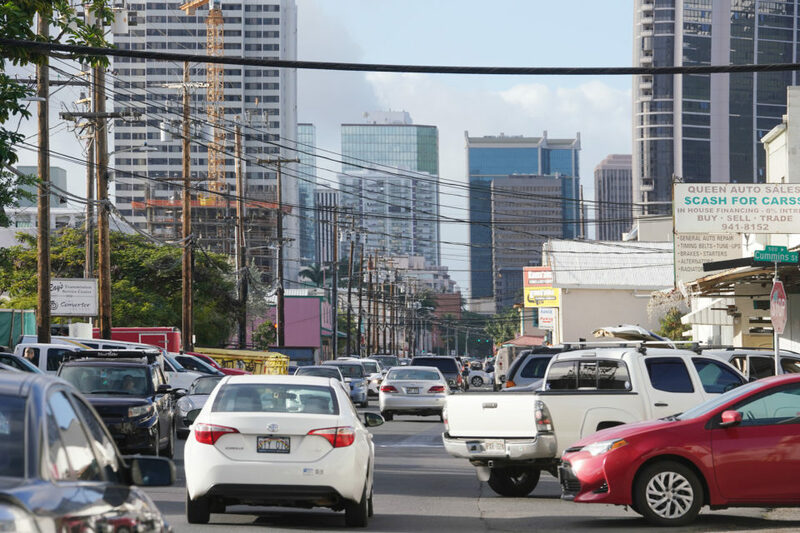 Each week in Hawaii, there are nearly 140 emergency department visits, and 37 hospitalizations, among people over age 65 in our state. The financial cost of those visits shows up for families and in the health care system, but for a fraction of the expense, an investment in home care can help prevent the preponderance of those falls and hospitalizations. 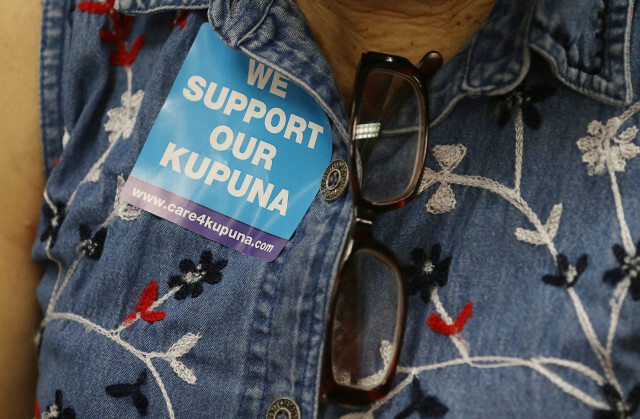 Even during a difficult fiscal climate, legislators worked together to create and fund the Kupuna Caregivers program, ensuring that the needs of family caregivers are a priority for elected officials. In this year’s State of the State address, Gov. 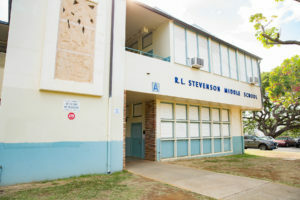 David Ige recognized the creation of the program as one of the successes from the 2017 session. This year, we hope legislators and the executive branch will continue to invest in Kupuna Caregivers as a way to keep family caregivers in the workforce and our kupuna cared for in their homes and communities. 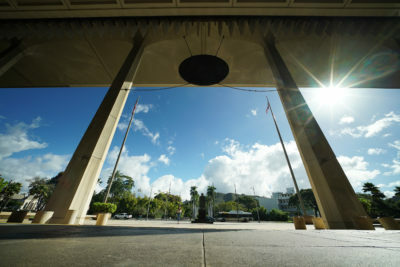 We at FACE will continue working to support the Kupuna Caregivers program and other efforts to build a new care infrastructure in Hawaii, and we hope to continue working alongside legislative allies who share the same commitment to care. 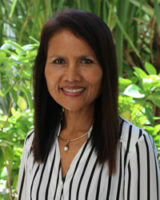 Clementina Ceria-Ulep is associate dean for Academic Affairs and a professor at the UH Manoa School of Nursing and Dental Hygiene.